Office Online = FREE Apps! Education has been a long time passion for Tricia! She studied early childhood development and holds a Master of Arts in Teaching. She’s worked with a range of students through a variety of roles from a Pre-K teacher to a High School education coach. After moving to Denmark, Tricia had an opportunity to develop engaging classroom experiences for teachers and students around the world at LEGO Education. As an Education Specialist and Product Developer there, Tricia created LEGO sets and learning solutions for several curriculum areas including Language Arts, STEM, and Robotics. Most recently Tricia brings her passion for education to her position as a Product Marketing Manager at Microsoft for Office 365 Education. Tricia hopes to continue being an advocate for educators at Microsoft to provide amazing tools for teachers! 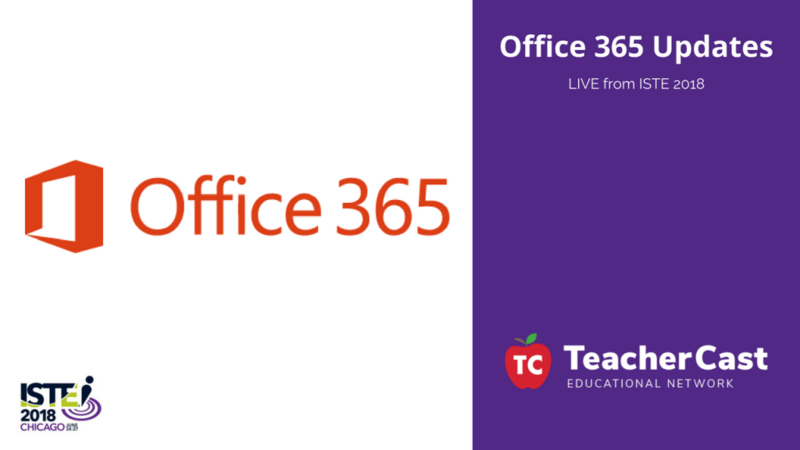 Mike Tholfsen is a Principal Product Manager on the Microsoft Education team focusing on Inclusive Classroom, Learning Tools and OneNote Class/Staff Notebooks. He is passionate about education and has been regularly working with students and teachers around the world over the past ten years to create products that improve student outcomes.